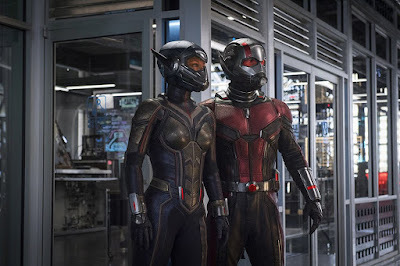 Directors Anna Boden and Ryan Fleck offer something new, and fresh making Captain Marvel feel different than any other MCU movie. The cinematography and overall tone of the film helps make it feel different but still maintains the MCU formula. Instead of using the usual chronological story about the events that made an ordinary person transform into a superhero, Captain Marvel debuts a character with extraordinary power and has her looking deep into her past in order to move forward. This helps the movie stand out more than the dozen other origin films. 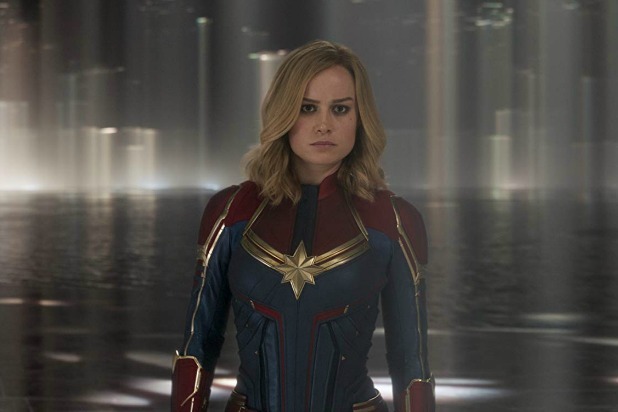 However, its really Larson’s performance that is the key to Captain Marvel’s success and Brie is just brilliant, nailing the snarky, sometimes cocky, good-hearted hero that is Carol Danvers. Larson really shines when she shares screentime with Lashana Lynch as Maria, with both of them putting so much heart into their character’s friendship. But Larson is just fantastic no matter who she acting opposite from, whether its the mentor-mentee relationship with Jude Law’s character or the buddy cop wisecracks with Samuel L. Jackson’s Nick Fury. Overall, Captain Marvel is the must-see superhero movie right now. With Larson’s Carol Danvers set to become the new face of the MCU, her origin story becomes that much more integral to the franchise’s future. The action and visuals are spectacular, making it worth splurging for IMAX. And make sure to stay till after the credits to see what's in store for Avengers: Endgame.